While you might love the way your deodorant or antiperspirant smells, what you do not realize is that they are both laden with chemicals – Parabens and formaldehyde in deodorants and the more dangerous aluminium in antiperspirants. They have all been linked to hormonal imbalance and instances of breast cancer. You want to smell good, agreed, but there are sure better ways of doing it than risking your health! 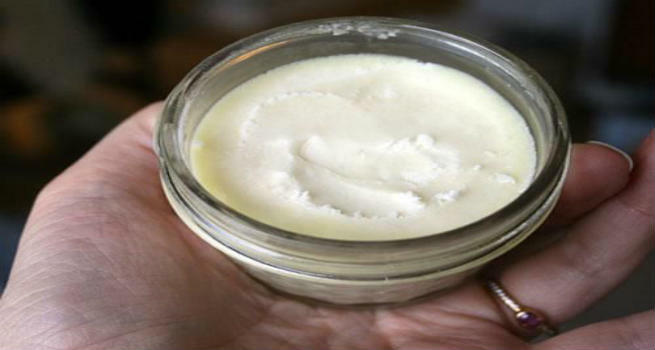 So we give you here natural alternatives to deodorants and antiperspirants that you can make at home, which will keep you smelling fresh and also be safe on your body. Note that unless you use a chemical to plug sweat glands,you cannot stop your body from sweating. It is not something you should try to do also, since sweating is body’s natural way of releasing heat to cool your body down. So what you will see here are products that will help absorb the sweat that your body produces and prevent any odor. This is the simplest of the remedies. 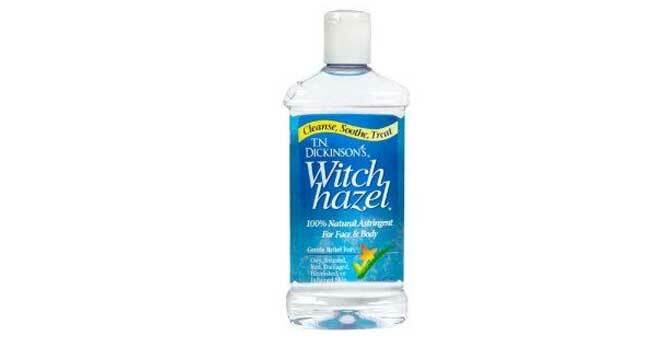 Dab on some witch hazel with a cotton ball all over your underarms. It has a refreshing odor. It also contains alcohol which will help killing the bacteria that thrives in the underarms. You could also use white vinegar. It will take a few minutes for the strong smell of vinegar to evaporate. Both witch hazel and white vinegar change the pH levels at the underarms when applied, thereby making it difficult for the bacteria to survive there. Seen how the arm and hammer carton in your fridge helps absorb all the odor? 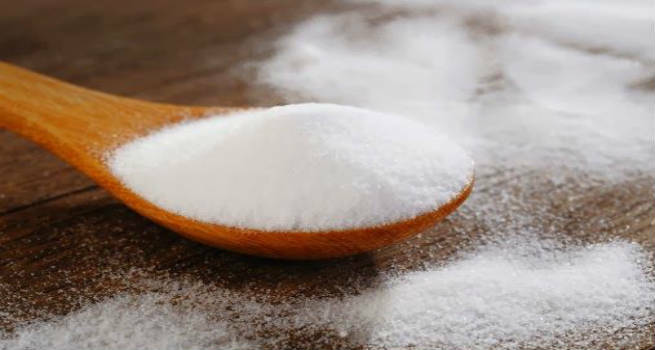 The same way, applying baking soda on your underarms will also help prevent them from stinking. There are two ways in which you can use it. One, dust baking soda liberally on your armpits after bath. Or make a paste of baking soda with a little bit of water and rub it into your skin. This will ensure that the sweat expelled from the body is broken down further such that the bacteria is not able to feed on it and cause odor. This is perhaps the cheapest and the most effective way to kill odor causing bacteria. All you need to do is dampen a cotton ball with some rubbing alcohol and rub it on your underarms. Or better still, fill a spritz bottle with it and a few drops of your favorite essential oil. Try something antimicrobial like tea tree oil. Mix well and spray it on to smell like your favorite scent. This is among the most popular natural deodorants. Simply mix equal parts of baking soda and coconut oil. Whisk it well so that the baking soda comes together well. Add a few drops of your favorite essential oil. The baking soda absorbs the odors while the coconut oil is anti-microbial and it kills the bacteria and keeps your underarms moisturized. Make it in small batches and apply it on your underarms each day after bath and step out with the confidence that you will not stink and that you are using an all natural deodorant. How simple can making a deodorant be? Nothing simpler than this. Lemon juice is anti-microbial and has a refreshing smell. Simply slice a wedge of lime and apply it on your underarms. Let it dry and sprinkle some baby powder on it. Voila! Body odor taken care of! While these remedies work, they need some extra work from your side to be effective. After all, they are not as potent as the store bought deodorants laden with chemicals. From your end, it is also essential that you maintain proper hygiene, shave your underarms, cut down on spicy food intake and also drink enough water.